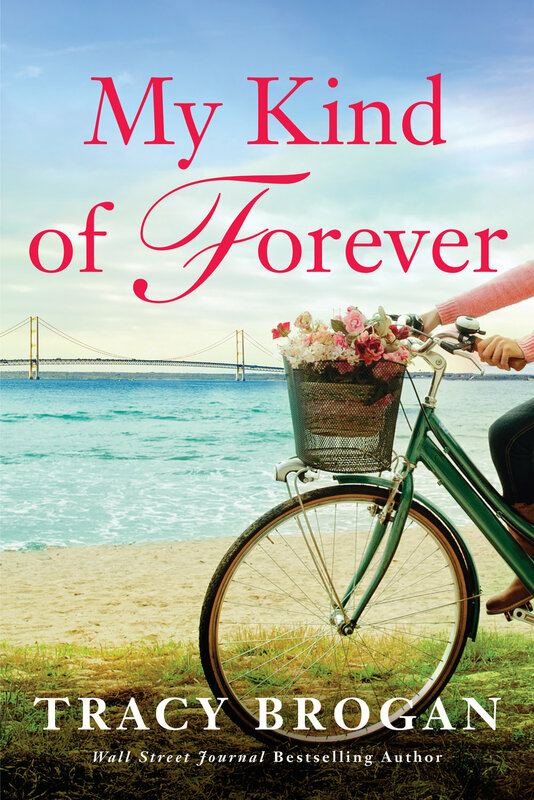 MY KIND OF FOREVER is the second book in the Trillium Bay series set on a small island in Northern Michigan, and tells the story of thirty-five year old Brooke Callaghan who has just been elected as the youngest, and first female, mayor the town has ever had. As the oldest of three sisters, Brooke is accustomed to taking charge and bossing others around, but the stodgy, long-time members of the decisively not-modern city council are determined to keep the status quo. In fact, the only one who seems to take Brooke seriously is Leo Walker, the new bartender whose reasons for being on the island are both short-term and known to him alone. Despite a budding attraction to Leo, Brooke knows she needs to focus on mastering her new job, especially when rumors of a jewel thief hiding out on the island begin to circulate and the well-established rumor mills goes into overdrive. And speaking of rumors, Brooke is more than a little concerned with what the townspeople might say if they discover she and Leo are spending time alone. Coming from such a small community, in this case a village with a winter population of just six hundred people, people’s private lives rarely stay private, and modest, pragmatic Brooke doesn’t like the extra attention. Especially since a bad relationship from her past has left her overly cautious. Although determined to prove to her neighbors and family she’s got what it takes to be a great mayor, with Leo’s encouragement, Brooke comes to realize she’s also entitled to address a few of the more personal aspects of her life, such as finding romance. But when things with Leo get rocky, she falls back into old patterns, believing that love is too elusive and not for women like her. Fortunately, the local community knows otherwise. They see the real Brooke, the one she thinks is hidden. They know her dedication and intelligence and worth, and they know she deserves to have it all. They know she deserves to have a forever kind of love. And so does Leo. As the youngest mayor Trillium Bay has ever elected, Brooke Callaghan wants to prove she’s up to the challenge. She’s stepping out of her practical teacher flats and into her sister’s treacherously high heels…with disastrous results. But if she’s going to (literally) stumble her first day on the job, why not fall into the arms of a handsome stranger? Wow. Did I ever. I’d just spent the past two hours listening to so-called adults bickering about a litany of arbitrary topics. Should Polly’s Popcorn Shop be allowed to sell day-old products? Could the street sweepers add five minutes to their afternoon break? Who was going to play Santa during the Christmas Parade if Harry didn’t come back in time? And the biggest topic of the day? Did everyone see the awnings Tasty Pastries had put up, and who on earth had approved that? “It’s like they couldn’t even hear me talking,” I said, looking up at him for a response, just to reassure myself that I was, in fact, speaking out loud. Leo wiped another spot off the table. “What ideas?” He gazed down at me, and I noted how dark blue his eyes were. Depths-of-the-ocean kind of blue. The kind of eyes that made every glance feel significant, even if it meant nothing at all. A flutter of something long-forgotten tickled inside my veins. Attraction. Followed by an immediate need to ignore it. “Are you suggesting we have dinner and breakfast?” His dark eyebrow arched just as the corner of his mouth quirked in a ridiculously endearing fashion. He laughed, and even though it might have been at my expense, the sound of it sent a flush over my skin and a tingle to places that hadn’t tingled for a very long time. I was starving. And he was handsome. And new in town. And looked to be roughly my age. There was no history, no baggage, no reason to say no. But it had been so long since anyone had asked me out, it nearly felt improper. Everyone knew me around here. Everyone would know that we’d had dinner, and certainly everyone would have an opinion about it. And it’s not as if we could go someplace private because there was no place private on the entire island. And there was that issue of the flutter. I didn’t want to be fluttering. Fluttering led to heartbreak. 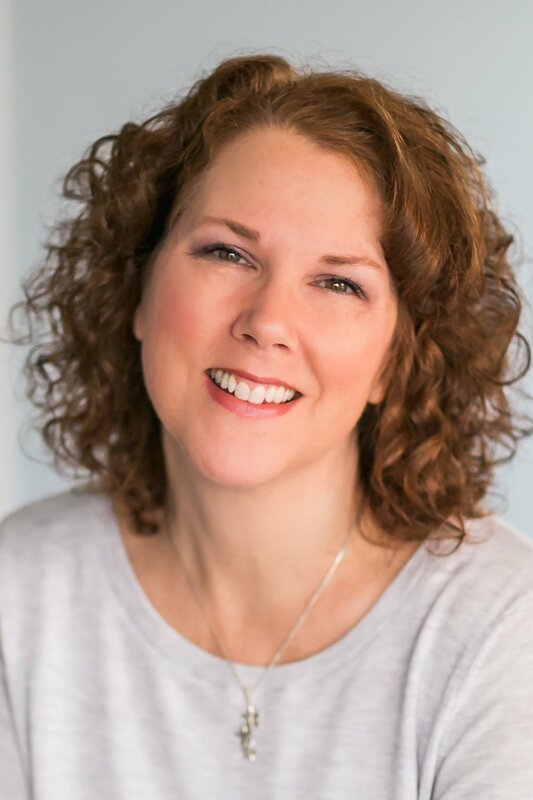 Amazon and Wall Street Journal bestselling author Tracy Brogan is a three-time Romance Writers of America RITA finalist for her Bell Harbor series. 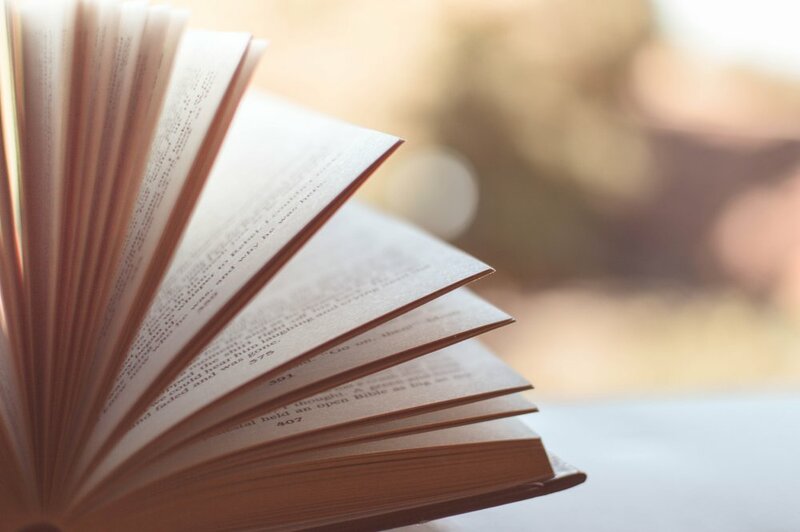 She writes fun, funny stories about ordinary people finding extraordinary love, and she lives in Michigan with her two brilliant daughters and their two intellectually challenged dogs. She loves to hear from readers, so check out her website at www.tracybrogan.com. You can also follow her on Facebook at www.facebook.com/tracybroganwriter.